Benefits of royal jelly are said to be numerous and have been widely acclaimed for centuries as a food supplement fit for a Queen. However, this royal food source is actually a secretion that comes from glands located in the top of a nurse bee’s head. It is the nurse bees job for a while to feed the larvae, young honey bees for only three days and the queen bee for her entire life time. 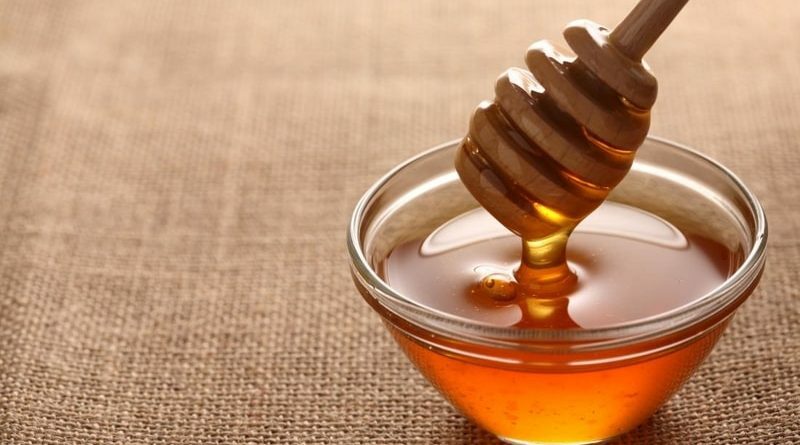 It derives its name from the fact that this substance is the only food source used to feed honey bee queens or honey bee larvae that are chosen to be future queens. Those deemed as “royalty” are fed the jelly for their entire lives. Look at the size of the queen bee compared to other bees; she is huge in comparison and lives around forty times longer. This is due to the fact she has lifelong access to this wondrous stuff! 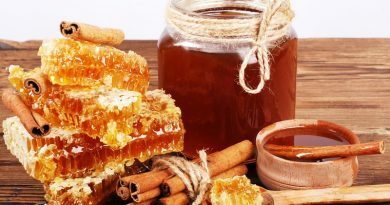 What Are The Health Benefits of Royal Jelly? As a natural health supplement, the food source brought to us through the hard work of honeybees is a much-appreciated source of vitamins, minerals and protein. 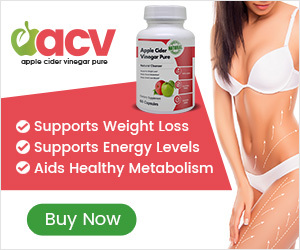 For humans, it is a highly regarded health supplement, and found to be useful in a variety of ways. In its most active ingredient, acetylcholine it contains 17 different amino acids, lipids, protein, carbohydrates and aspartic acid, which is commonly used to treat symptoms of chronic fatigue. 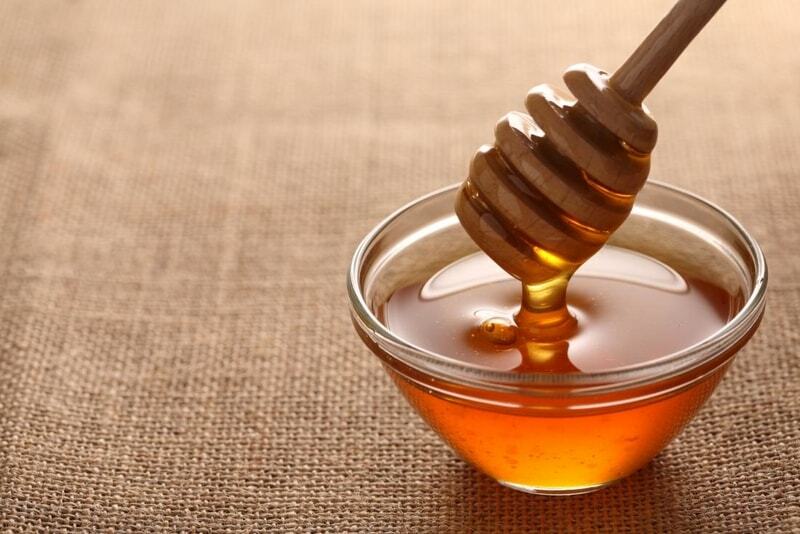 Benefits of Royal Jelly may also extend to the treatment of cancer. In one Japanese study, scientists noticed a reduction in the size of cancerous growths on rats that were given royal jelly. In this same study, it was noted that cancer cells were eliminated and the rat’s lifespan was notably extended. Researchers have also found royal jelly to also be helpful in easing the side effects of chemotherapy and radiation, which are both common cancer treatments. Always discuss the use of this with your Doctor before using it as a cancer cure. As an effective tool in stimulating the body’s natural immune system, regular supplementation of royal jelly helps in the prevention of disease and in expediting the recovery process following an illness. Is Royal Jelly an Antibiotic? 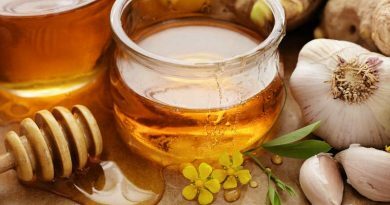 Because it is a natural antibiotic, there are fewer risks of side effects with the use of royal jelly than there are with synthetic antibiotics, which are capable of having an adverse affect on the body. Whilst research is still being conducted in order to know the full range of the health benefits of royal jelly, those who have regularly consumed it and other bee products are deeply convinced of its good health qualities. Although the health benefits of are incredibly supportive to overall health and vitality, those with severe reactions to bee stings or with allergies to other bee products should avoid the use of royal jelly. While royal jelly is otherwise completely safe to use, women who are nursing or pregnant are encouraged to consult with a medical doctor before taking royal jelly. However, for all others, the benefits of royal jelly are immense and it is highly recommended as a powerful health supplement. 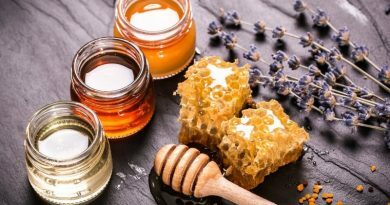 I’m sure most of us have seen beauty products acclaiming the benefits of Royal Jelly contained in their ingredients, it is for this reason it has been deemed a great addition to some honey varieties which “call themselves” Organic. Scientists have messed around with chemical based products for many years now they have come to the conclusion that nature really does know best! And of course this is true. This is the reason you can now buy many products with the inclusion of Royal Jelly. It draws the attention of the customer when advertised “Contains the Benefits of Royal Jelly” is a sure fire way of selling their products!